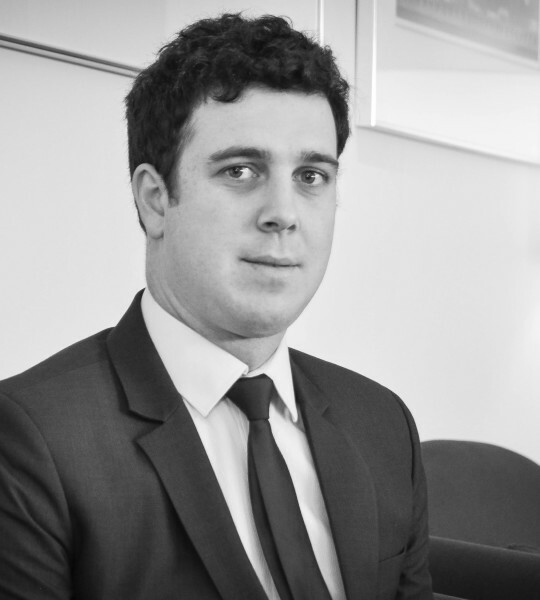 Rob joined Rout Milner Fitchett as a lawyer in 2012, returning to Nelson having worked at a national corporate law firm in Wellington. He has a wide practice area which includes commercial and residential property sales and purchases, contract drafting and contractual disputes, leases, developments, relationship property, family trusts, wills and civil and estate litigation. In this work Rob deals with a wide range of clients from large corporate organisations to start up businesses and private individuals. Rob has previously volunteered for Community Law in Dunedin and Nelson and is currently a trustee for several charitable organisations. Rob lives in Nelson City with his wife, Tagan who practices in criminal defence and family matters.